There was a great soccer moment last night at the Lycee Francais de New York during the All Sports Night also called Go LFNY! Allez les Bleus! is really what we all wanted to hear with the FIFA world cup in South Africa around the corner. 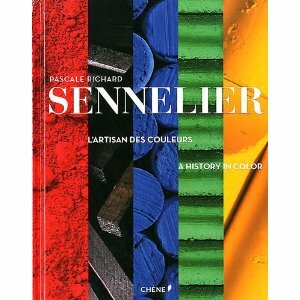 Those who like soccer have followed the painful selection of Les Bleus, the French team. Chances are slight for the French to become this year the World soccer champions as they have been in the past. The appearance of a very special parent, Yuri Djorkaeff, last night at the LFNY was timely. 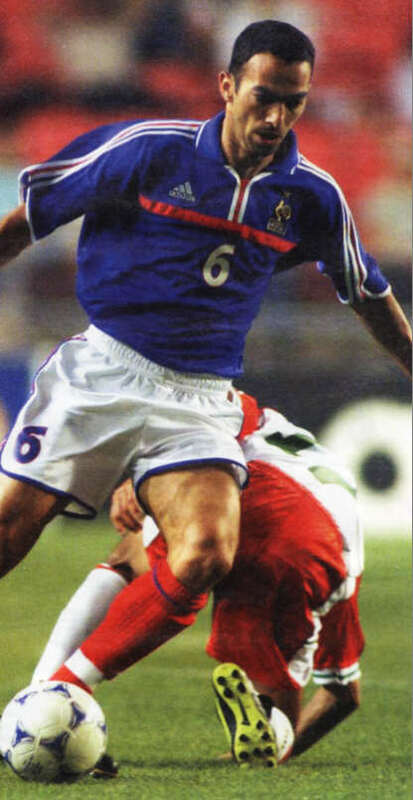 In 2006, Djorkaeff put an end to his football career as a midfielder but he had time to win the 1998 FIFA World Cup and Euro 2000 in the French team. Never mind we had our Bleu moment last night for the rest of the year.